PRINCE GEORGE, VA (WWBT) - The driver of a bus involved in a deadly crash on I-95 was arraigned in court on March 25 and will next appear in court in June. 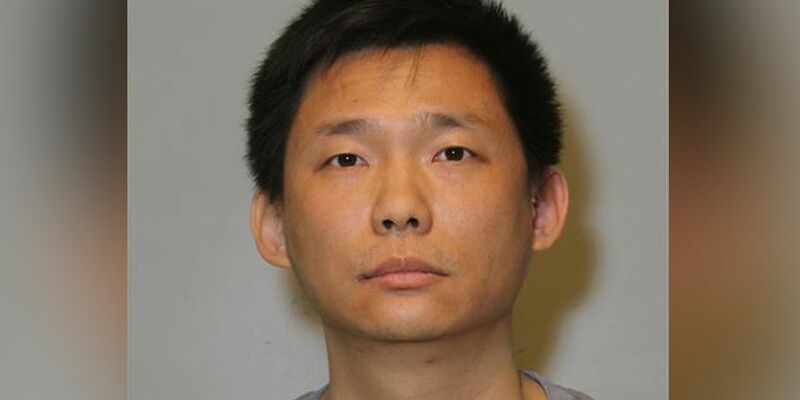 Yui Man Chow, 40, of Staten Island, NY, faces two counts of involuntary manslaughter after two people died in the incident on northbound I-95 near Crater Road. Chow is out of jail on bond. Virginia State Police said the bus, operated by Tao’s Travel Inc., had 57 people on board - 56 passengers and the driver - when it crashed just before 5:30 a.m. March 19. The driver was attempting to take the exit ramp and ran off the left side of the road and overturned. Janetta Cumberbatch, 81, of Jamaica, New York, and Su Feng Xu, 37, a Chinese national, died in the crash. The bus route began in Orlando, Florida and was headed to New York. Chow will be back in court on June 17 for a preliminary hearing.